Here is the great example of Ukrainian music. 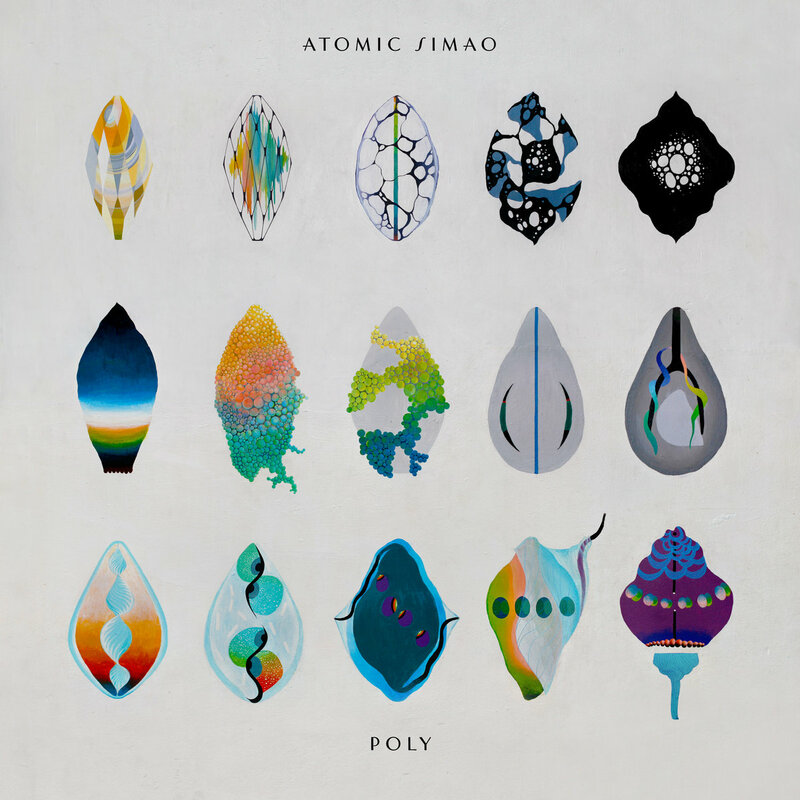 I proud to present to you: ATOMIC SIMAO — acid jazz / experimental / psychedelic / space rock band from Kiev, Ukraine. This is the atmosphere of endless meditation.